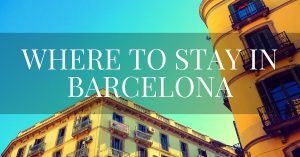 The sun kissed island of Majorca has much more to offer than sprawling tourist resorts and crowded beaches. Head off the beaten track and you’ll discover picture postcard villages and jaw-dropping scenery like nowhere else on Earth. 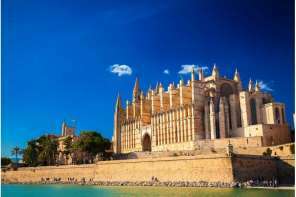 Whether you’re interested in discovering the island’s ancient cultures and traditions or need a double dose of luxury living, here are seven seriously beautiful spots on the verdant island of Majorca in Spain’s blissful Balearic Islands that you won’t want to miss. Our pool in paradise ~ the hills of Deia, Majorca, Spain. One of the most exclusive towns on the Island, Deia has long been attracting the most discerning of visitors. Artists, musicians and some of the literary greats have all holidayed here, including the famous poet Robert Graves. 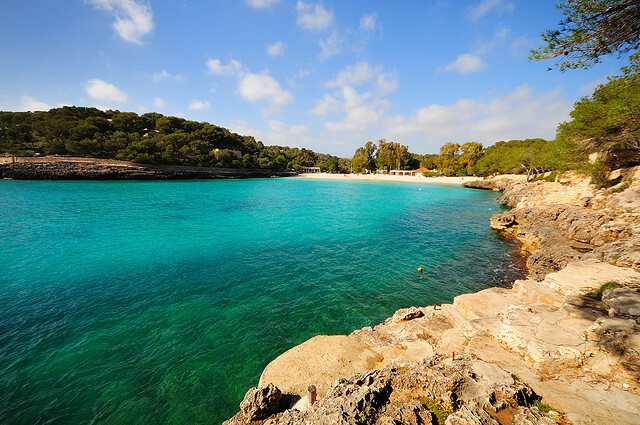 Be sure to visit the compact beach of Cala Deia, renowned for its crystal clear waters. 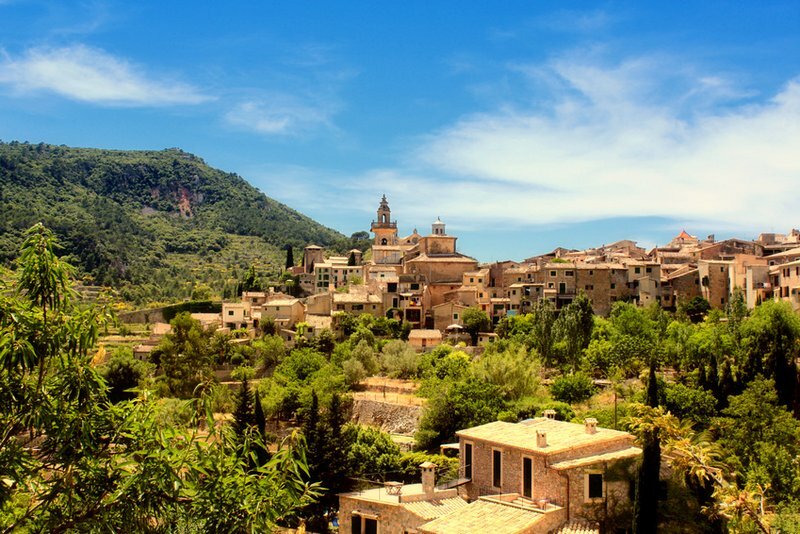 Nestled amongst the Sierra de Tramuntana mountains, this quaint village can easily be visited via a day trip from Palma. It’s great for fans of the outdoors with heaps of thrilling activities from rock climbing to hiking and mountain biking. After all that excitement, you can explore this traditional village complete with its stone buildings and ancient sights. A 13thcentury monastery shouldn’t be missed which was once home to the great composer, Frederik Chopin. Travel to the west coast of Majorca and you’ll find the natural wonder of a dramatic canyon – one of the largest in the Mediterranean – that surrounds a sandy bay. This is just the setting for a spot of sunbathing. For the more active individual, hiking or climbing this rugged terrain promises an unforgettable day out. For those seeking a haven of tranquillity, Soller on the south of the island is a far cry from the party resorts of Palma. This coastal town provides the perfect setting for a relaxing retreat, complete with spectacular mountain views and a charming harbour. Ride the train, take in the views and expect some of the best seafood on the island. With millions of sunworshippers visiting the island every year it can be difficult to find a secluded stretch to lay your towel. 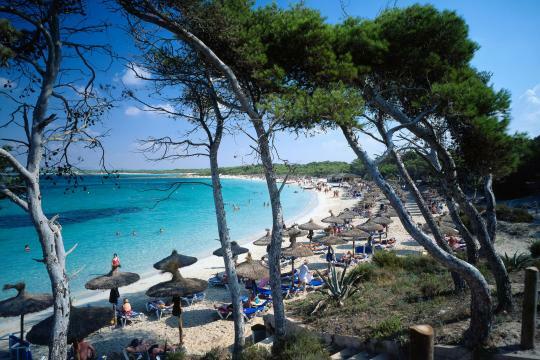 To avoid the crowds of tourists, the golden sands of Es Trenc could be the ideal choice. With its protected status, there isn’t a high rise resort in sight and it’s considered as one of the most beautiful beaches on the island. 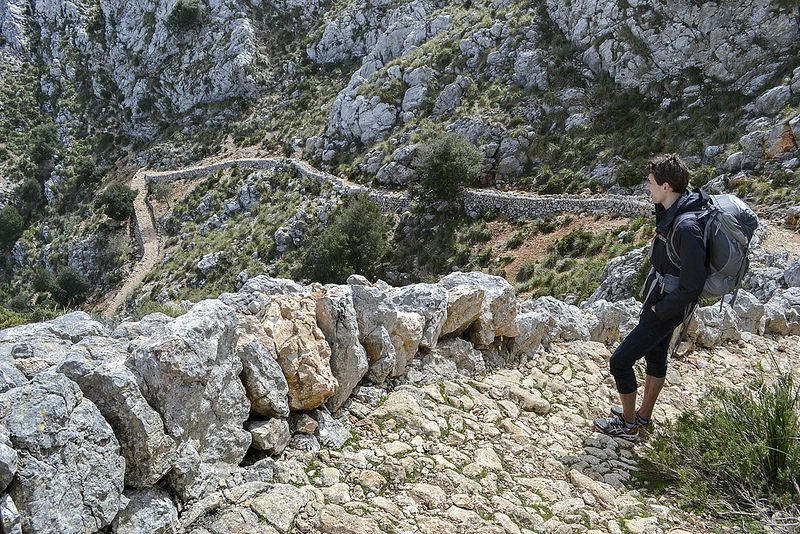 Few places in Majorca offer awe inspiring beauty and unspoilt charm quite like the Mondrago National Park. Situated on the south of the island, you’ll find picture postcard scenery where the cliffs meet turquoise water and remote forests. 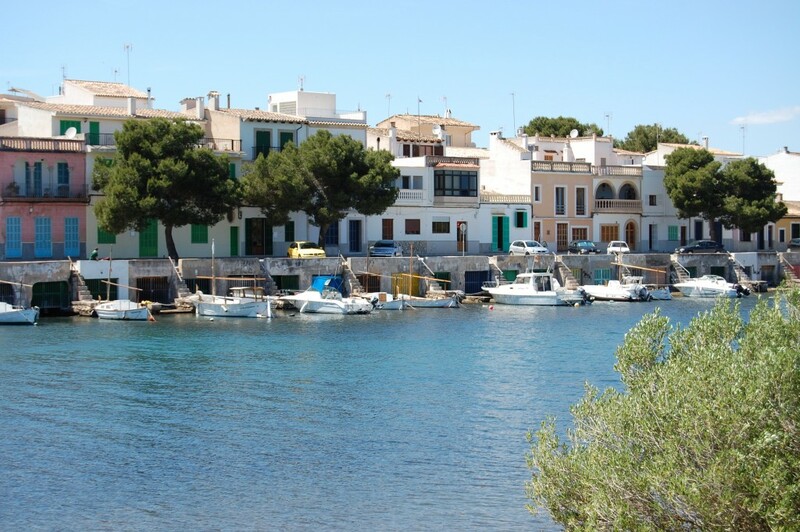 This laidback fishing village remains a hidden gem as holidaymakers choose the villas of companies like Villa Plus in lively resort towns of Alcudia or Puerto Pollensa. 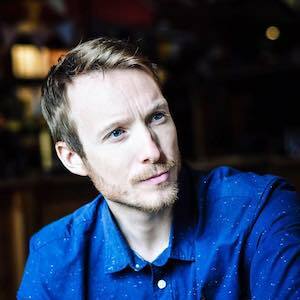 It’s good news for those visiting Porto Colom with much of the region’s charm remaining intact. Wine fanatics can visit local vineyards and there are also plenty of scuba diving schools for those seeking an underwater adventure. Get off the tourist trail and you’ll enjoy the best Majorca has to offer. Visit some of these enchanting places and you’re guaranteed a great holiday. Do you know any other secret beaches and villages on the majestic island of Marjorca? Please leave a comment below and tell us all about it! 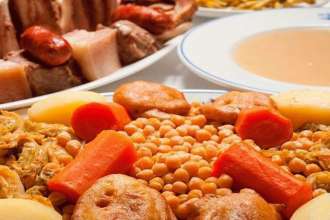 Madrid food tour guide reveals the capital’s most essential local dishes, as well as a few recommendations on where to eat them.